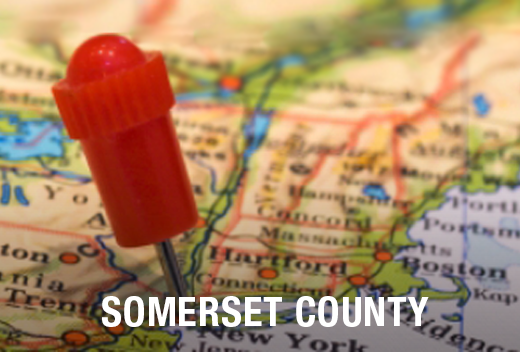 Moving To or From Bedminster, NJ? Why All Jersey Moving & Storage? Our peers in the moving industry honor voted us into the The New Jersey Warehousemen & Movers Association “Circle of Excellence” and it’s easy to understand why. We value each and every one of our customers and promise to provide respectful and professional service. How? 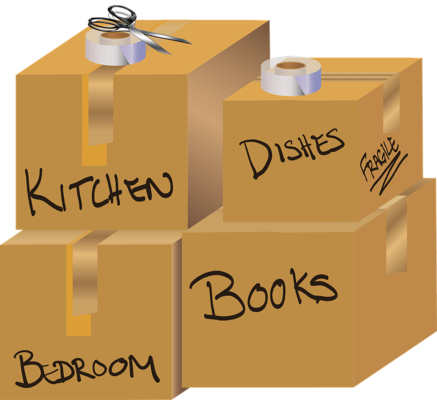 At All Jersey Moving & Storage, we know the Bedminster area. We’ve provided moving services to the community for many years. We’re familiar with parking rules, traffic patterns and building management companies so that saves you lots of time. We move people from single family homes, assisted living facilities, condos and apartments. Why hire a corporate moving company when you can take advantage of our decades of experience in Bedminster, NJ? Give us a call today. Plans can change with little notice and you may need movers in a pinch. We’re here to help with your last minute moving needs. We dispatch trucks to Bedminster, NJ regularly, so we can be there when you need us. Start by filling out our instant moving quote form. Then give us a call at 1-800-922-9109. Calling after regular business hours? Please leave a detailed message and we’ll call you back first thing. Moving in or around Bedminster, NJ? Call us today for a free moving quote!